My Father's Eyes" is a song written and performed by Eric Clapton and produced by Clapton and Simon Climie. It was released as a single in 1998 and was featured on the album Pilgrim. The song reached the top 40 on the Billboard Airplay chart, peaking at number 16, and spent five weeks at number two on the Hot Adult Contemporary chart. 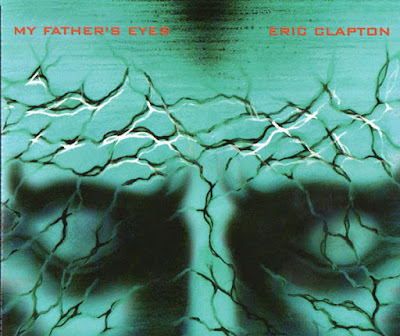 "My Father's Eyes" won a Grammy award for Best Male Pop Vocal Performance.